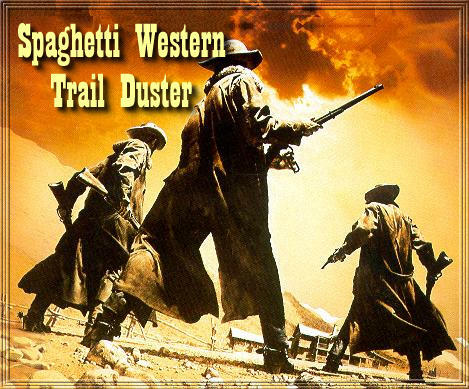 "Spaghetti Western Trail Duster Coats. 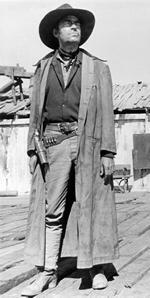 Our WAH Maker SPAGHETTI WESTERN TRAIL DUSTER COATS are as authentic western as you can get. Made of 100% Heavy Cotton. 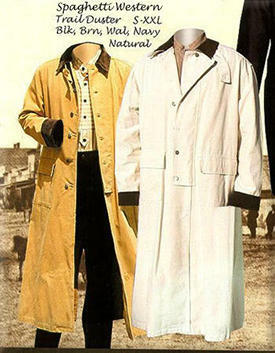 Comes in Black, Brown, Walnut, Navy and Natural. Sizes S - XXL.